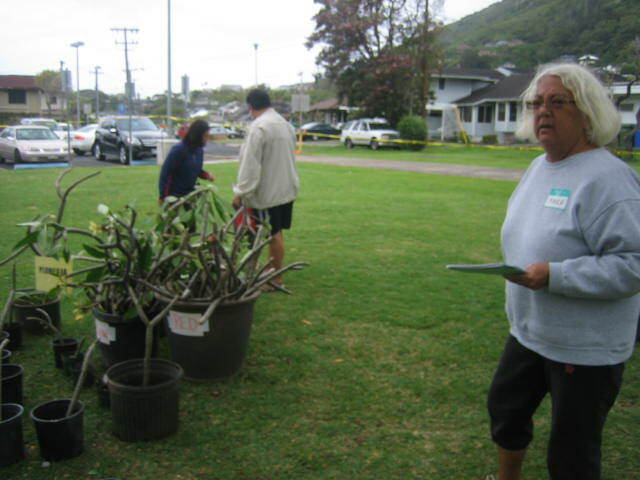 Mālama Mānoa has embarked on a project called, “The 1,000 Tree Giveaway”. 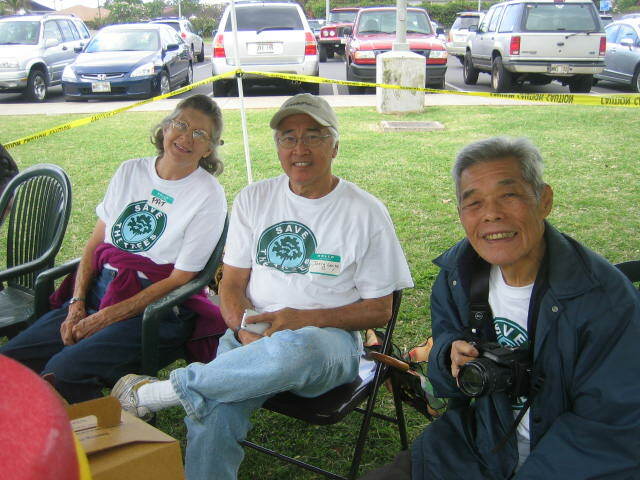 Following on the original precedent set in September, 2004 of the first 1000 Tree Giveaway project and building on Giveaway events held in 2006, 2008, and 2010, Mālama Mānoa is again hosting the event, and the fifth 1,000-Tree Giveaway will be held on Sunday, April 29, 2012 at Manoa Valley District Park Pavilion. 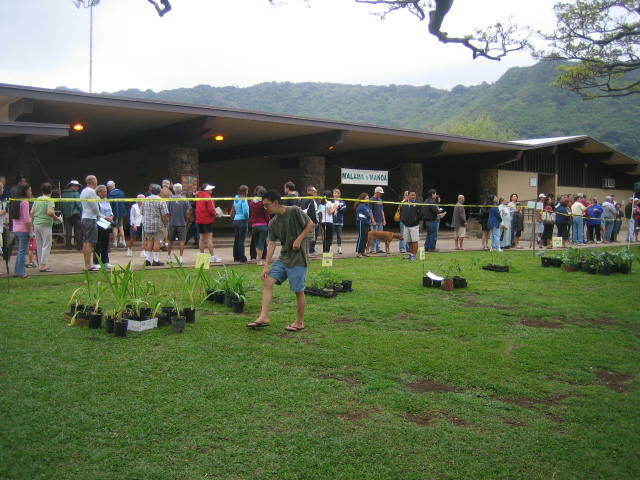 Over a thousand trees and plants will be given away free of charge between the hours of 8 a.m. to 12 noon. You will be given choices of dozens of fruit, shade, and endemic trees. Arborists will be there to answer questions and give advice on the care and planting of trees. 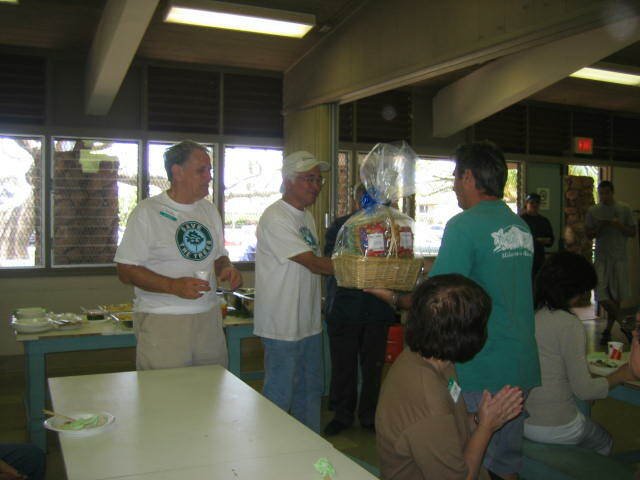 This year, the varieties of trees and plants will include kalo (taro), kukui, avocado. papaya, mountain apple, hao, monsterra, valentine vines, silver oak, panax, aloe, plumeria, false wiliwili, rosy apple, surinam cherry, and many more. 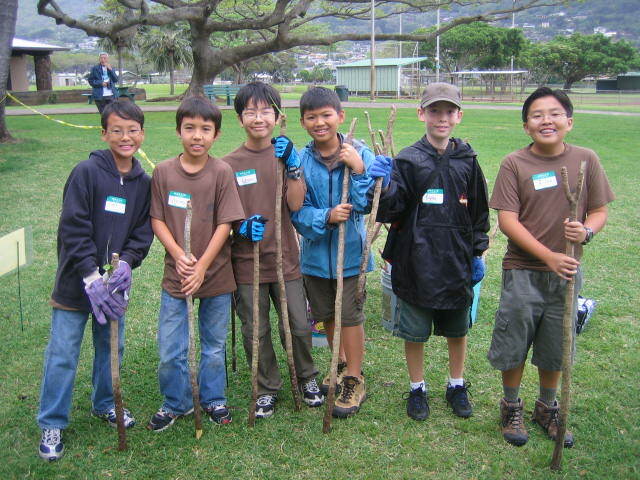 Boy scouts from Troop One will be on hand again to help load trees. Our urban forest is diminishing day by day. Let’s take a small step to increase the shade, diminish the glare, and make the island healthier. Well-chosen landscaping increases the value of a property and its desirability. Mature trees enhance a property’s appearance. Neighborhoods with tree-shaded streets can be as much as 10 degrees cooler in the summer than nearby neighborhoods that have no shade. Air quality is improved. Trees help anchor soil to prevent erosion. Trees reduce runoff. Trees play an important role in deadening noise and absorbing unwanted sound. We hope everyone will spread the word through the community about this upcoming event. Mark your calendars! Save our island. Plant a tree! You may call Maile 220-5008 or Ahni-Kailea 282-6488 if you have any questions.